According to the statistics, there are about 100 million tons of metal become useless on account of corrosion all over the world every year. The annual economic loss caused by corrosion in China is at least 20 billion Yuan. In addition to economic losses, it has also brought many other problems. The tragic loss of life, Environmental pollution, waste of resources and so on. FRP anticorrosive building material from Dongguan MIYABI-FRP Limited is born when there is a need to keep building material work normally in the corrosion environment. 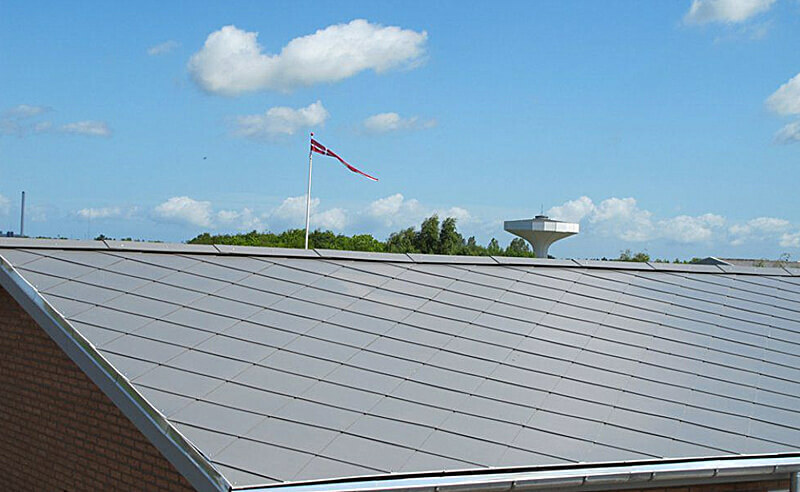 FRP sheet specifications can range from 0.8mm to 5.0mm, and the maximum width of fiberglass roof panels is 2.7 meters. 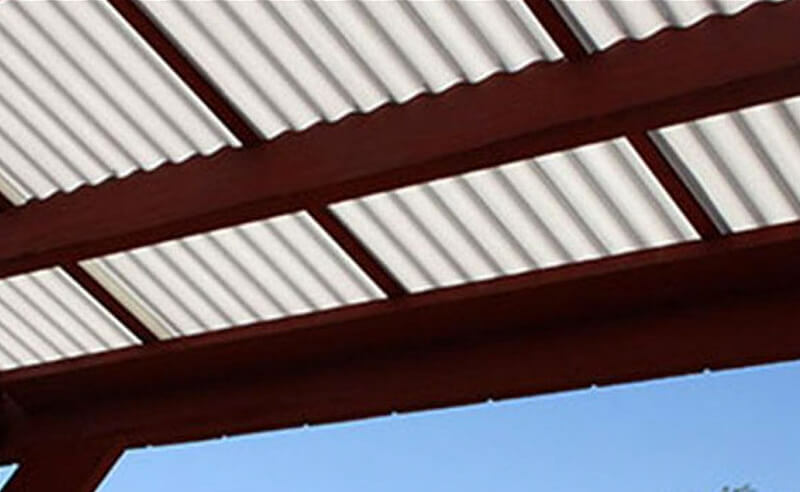 There are also many advantages of FRP material while using for roof panels. 1. Light FRP weight. The weight of glass fibre reinforced plastic material is less than the steel, aluminum and other materials of roof panels. FRP weight is 40 percent of aluminum weight, which is one third of steel weigt. 2. High strength fiberglass. FRP material have good fiberglass yield strength and frp tensile strength. 3. Mildew proof. Fiberglass roofing panels rarely have mold, since GFRP material is mildew proof. 4. Easy process of FRP panels installation. 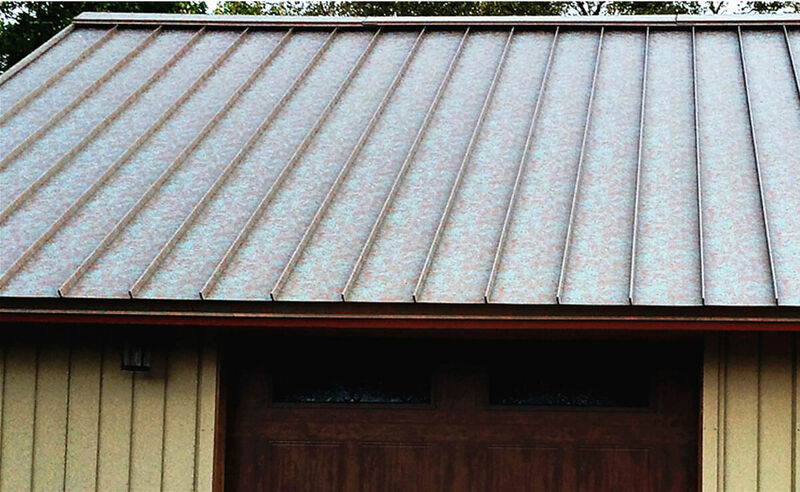 There is no need for special tools when we do FRP panel installation, only rivet or glue is OK.
Fiberglass roofing panels produced by MIYABI is all over the country. More than 50, 000 industrial buildings are using MIYABI’s FRP anti-corrosion board. However, the record of leakage in the roof due to aging has been zero.